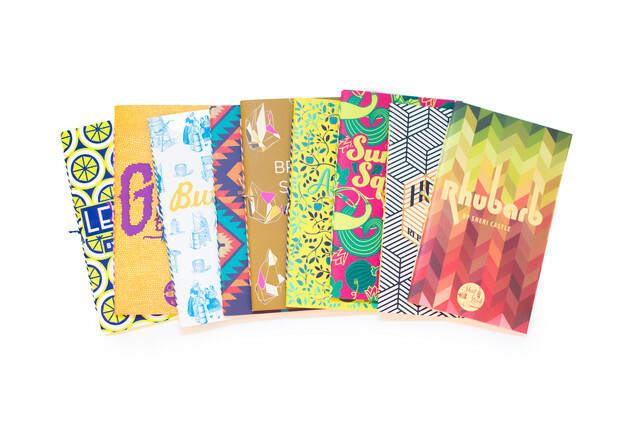 We're simply giddy to now offer Short Stack Editions in our online store! Short Stack is a small-format publication that features one ingredient per edition. Each mini hand-bound cookbook provides 20-25 recipes for the home cook and serves as the author's "love letter" to that ingredient. The books also feature original illustrations and kitchen tips and tricks. These beautifully crafted editions are written by notable culinarians. 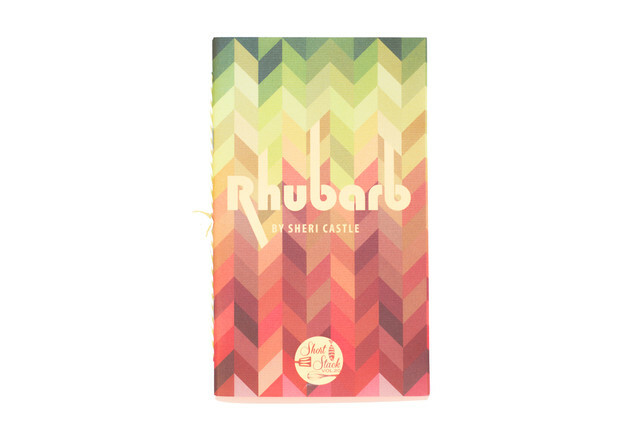 The newest released edition, Rhubarb, is the fine work of PeachDish guest chef, Sheri Castle. 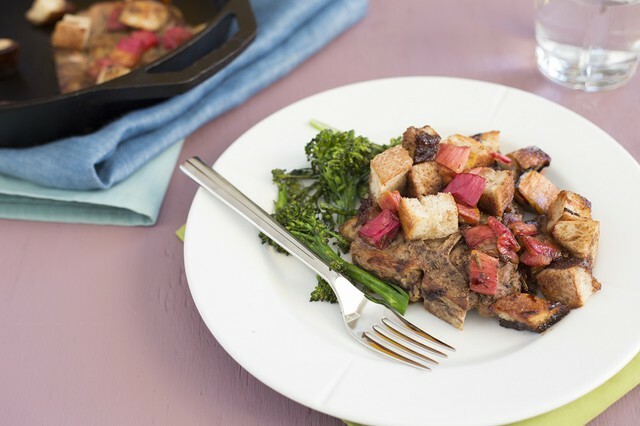 In conjunction with this new release, Sheri shared her Pork Chops with Rhubarb Pan Dressing recipe with us to become a meal-kit you can enjoy cooking at home! Order Sheri's dish by Sunday, April 10th at midnight.